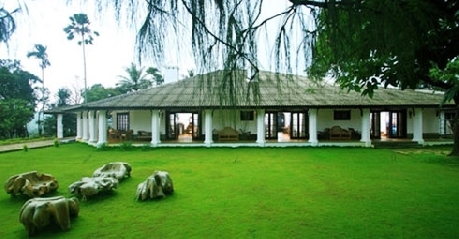 Parisons Plantations Bungalow Talapoya was built in 1911 with the architecture specific to the era making it adorable for its close to nature location and spacious rooms. Wayanad by itself is wrapped by tea plantations and coffee plantations which makes the city the best place to be suggested for a vacation. 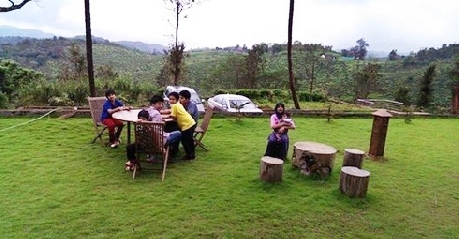 All one can see around the Talapoya Bungalow is greenery and greenery alone, the cool breeze of the hills clouds kissing the hill tops and freshly available fruits from the garden are experiences one cannot forget a lifetime. When you walk down the plantation you can hear the water running, bees bussing around honey combs and beautiful butterflies hopping from flower to flower in search of nectar. The walk will never become tiring for the pure supply of oxygen from the tall trees and plants takes the tiredness off. Even when you walk down the same path time and again you are sure to explore something new each time for the might of nature is so. The proximity to Kozhikode International Airport is 125 km and the Thalassery Railway station is 70 km away. Some of the places of interest are Banasura Dam, Edakkal Caves, Begur Wildlife sanctuary and Pazhiraja tomb. 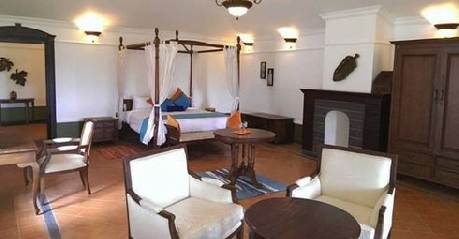 There are six luxurious rooms each named after six different trees namely Oak, Maple, Mulburry, Chedar, Heliconia and Pupil. 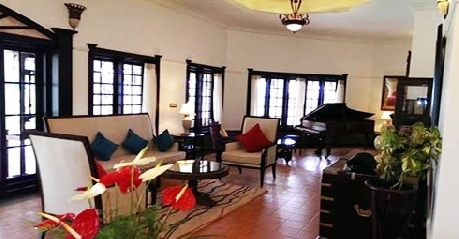 The rooms are spread across east wing and west wing each giving spectacular view of the plantation hills. 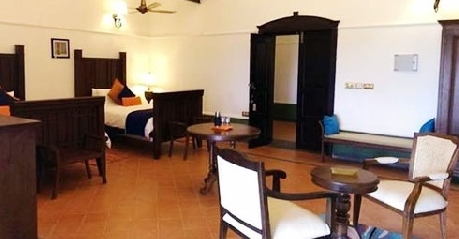 The rooms are all renovated retaining the yester year charm and spaciousness. The rooms have spacious king sized beds, dining area and seating area all in extra large size letting you sink in luxury and grandeur. The fresh cool air sweeps the room through the large windows and lets you enjoy the clean oxygen rich air in the comfort of your room. The bathrooms are attached and have bathtubs with separate dressing area. 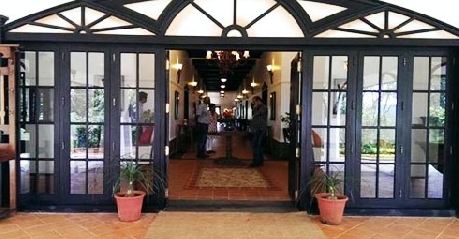 The in house restaurant serves exquisite dishes in homemade taste and quality, the food is prepared by the bungalow staff who has been cooking in the authentic and traditional style of Kerala for years. The Chinese and continental cuisines are also equally competitive and satisfies the taste buds of varied guests enjoying the stay. All the three meals are served in the dining of the bungalow and any special requirements of the guests can be taken care of. Fresh fruits and vegetables are a delicacy as they are procured from the nearby gardens.